Enter our competition for your chance to win a pair of tickets to 'The South' (featuring members of The Beautiful South) at The Acorn, Penzance on Sunday 24th March! To celebrate their 10th year anniversary and 30 years since The Beautiful South released ‘Song For Whoever’, The South are back this Spring, with a March 2019 – UK Tour playing shows up and down the whole of the UK. 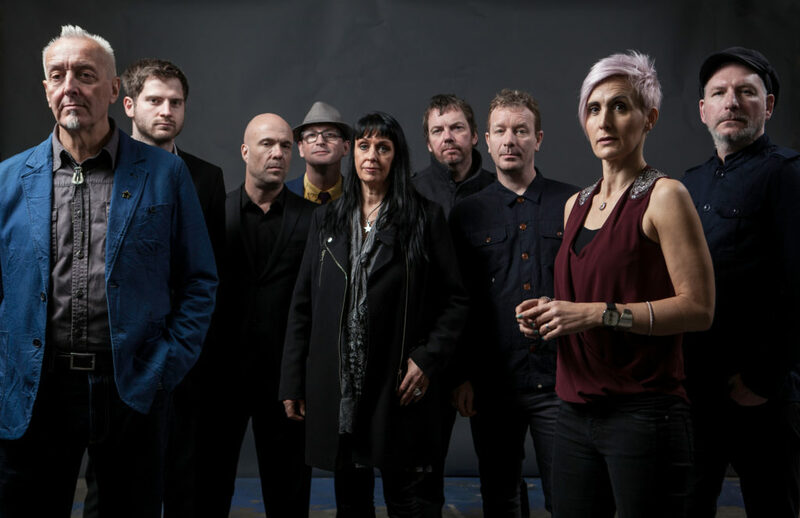 The South are an impressive 9 piece band who feature former members of The Beautiful South including singer Alison Wheeler and lifelong sax player Gaz Birtles. 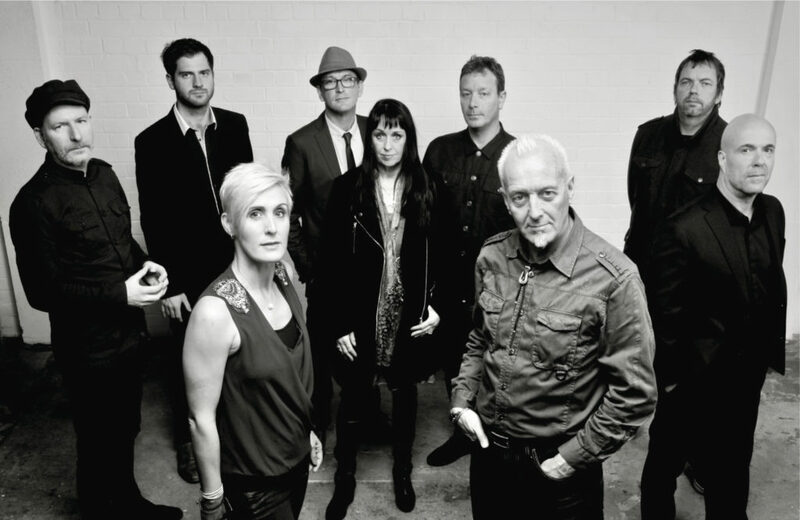 Since Dave Hemingway, the original singer, left the group at the end of 2016, Gaz has moved across to front the band with Alison and taken on vocal duties. They play the songs made famous by The Beautiful South and bring back the full flavour and arrangements with this exciting live band. After a successful year of touring the theatres and festivals of the UK up and down the country, The South are keeping alive all those timeless songs – A Little Time (the number one single), Perfect 10, Rotterdam, Song For Whoever, Old Red Eyes Is Back, Good as Gold, Don’t Marry Her plus many more singles and album tracks as well as a few choice South originals. All performed again live, these songs span an impressive 20 year career starting way back in 1989! There is 1x pair of tickets to be won to see ‘The South’ on Sunday 24th March 7.30pm at The Acorn, Penzance. The winner will be picked at random on Monday 11th February. There is no cash alternative and tickets are non-transferable. By providing your email when entering this competition Cornwall 365 & ‘The South’ may use it to keep you up to date with shows and activities although you can unsubscribe at any time. Your details will not be shared or sold to any other companies or individuals. Good luck!